The Black Hole Club is our membership programme for creative people – artists, designers, curators and writers and more – in the West Midlands to share and test ideas. 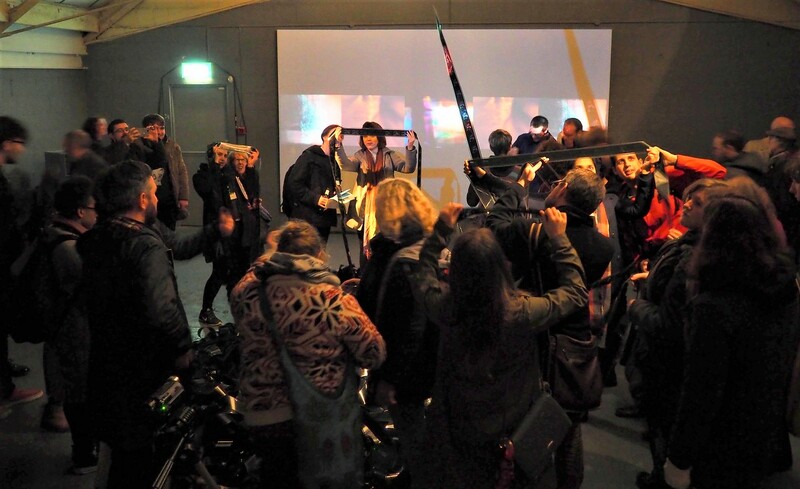 Members will receive support in developing their practice and will be encouraged to explore new areas, including but not limited to digital art, live performance, experimental audio, film and video, animation and computer-generated art. Black Hole Club 2017 runs from 1 March until 31 December and the scheme is currently fully subscribed. email antonio@vividprojects.org.uk to chat about 2018.